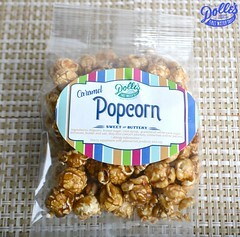 Have Dolle's Candyland make your Special event even sweeter with a full selection of Delicious Favors. 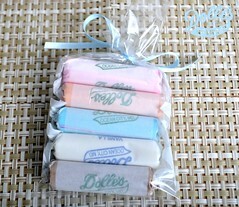 Long sized stick Salt Water Taffy in a gift bag wrapped with your ribbon color of choice. 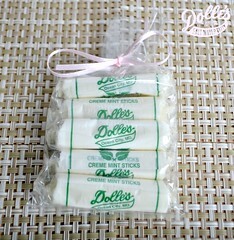 Long stick Mint sticks in a gift bag wrapped in your ribbon color of choice. 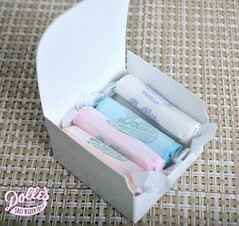 Long stick Salt Water Taffy- Pick your own Flavor- in gift box wrapped with your ribbon color of choice. 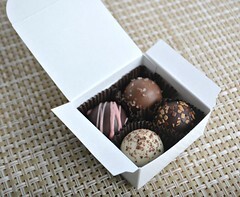 Dark chocolate and Milk Chocolate Non Parelis in gift box wrapped in your ribbon color of choice. 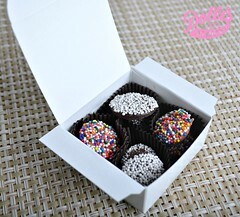 Chocolate truffles- Your choice of Truffles- in gift box wrapped in your ribbon color of choice. 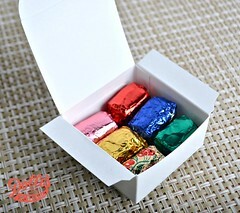 Chocolate covered Salt Water Taffy in giftbox wrapped in your ribbon color of choice. 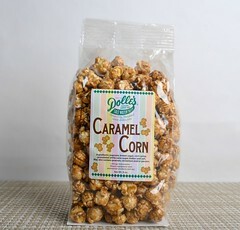 Milk chocolate crabs with Chocolate seashells in a bag with your ribbon color of choice. 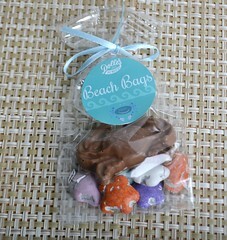 Dark chocolate crabs with Chocolate seashells in a bag with your ribbon color of choice. Assorted chocolate crabs in a large gift basket. Assorted and individually-wrapped chocolate crabs lollipops in a large gift basket. 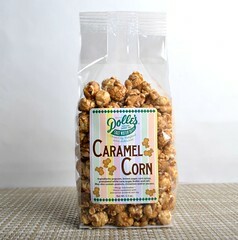 To place an order for favors for a wedding or special event, please fill out the online form below and click submit.